The Crown prides their selves on the regular events that bring our local community together. If it’s their Crown Bazaar, Casks and Cars Weekender or turning on the Christmas lights, we’ll tell you all about it right here. 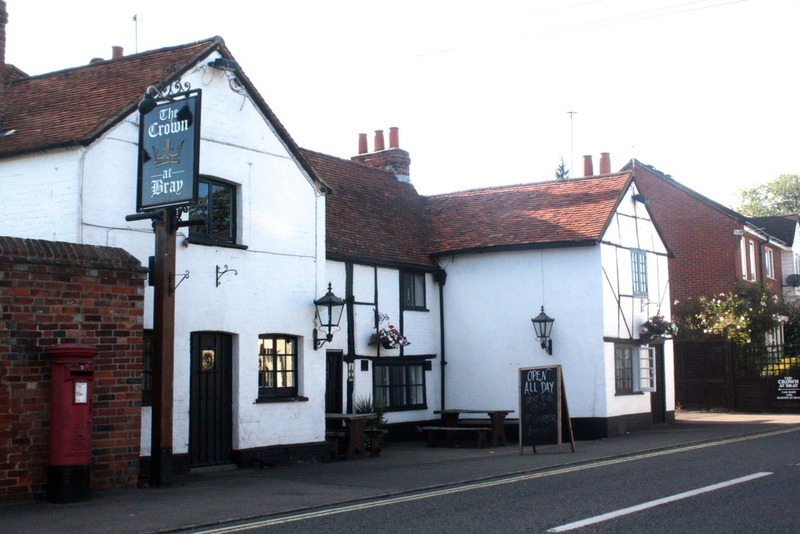 REGULAR EVENTS: On the first Monday of the month, the Crown has its popular Quiz Night. No cost to enter but the only way to guarantee a table is with a dinner reservation. Our Sunday Wine Club is usually the 2nd week of the month and starts at 6pm. Always welcoming newcomers!